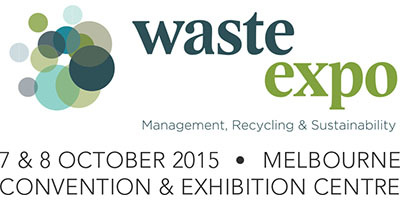 Waste Expo is the must-attend business-to-business exhibition for waste, recycling and sustainability in Australia. As the longest running waste and recycling exhibition in Victoria, Waste Expo showcases the very latest technology, products and turnkey solutions from Australia’s key solution providers in the waste management, recycling and sustainability sectors. The Exhibition is complemented by a free seminar program that is designed to educate and provide industry practitioners the opportunity to share knowledge on a range of topics.